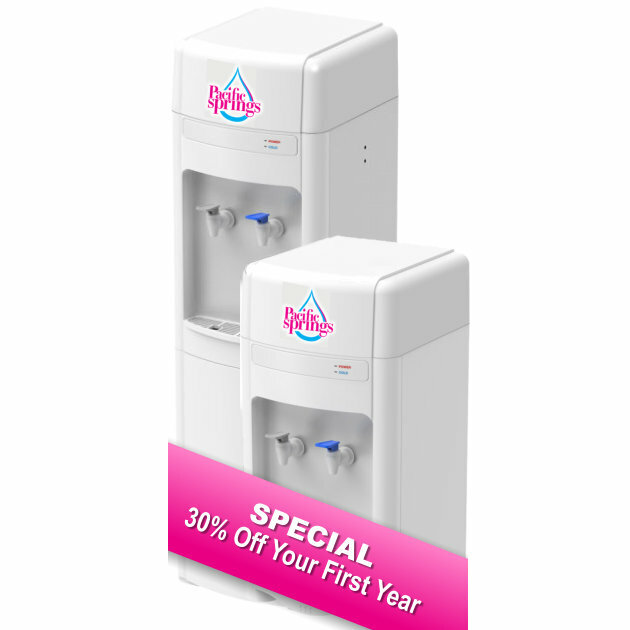 Get the Prestige Mains Connected Water Filter Cooler for your office, factory or home. Order now (Freestanding or Benchtop). The Prestige Mains Connected Filter Cooler is plumbed into your water mains with no need for you to do anything, it is the hassle free option, no wonder why it is Australia’s number one selling, mains pressure, drain free unit. 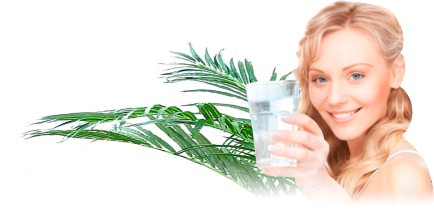 Preferred because of their quality build, reliability and their huge, 12 litre cooling reservoir, they provide a cost effective means of supplying Cool & Cold or Hot and Cold water without the hassle of storing and changing spring water. Get your 1st year rental at $350.00 + GST, which is a 30% discount (the regular price of $500.00 + GST per year will be applied on the following years).